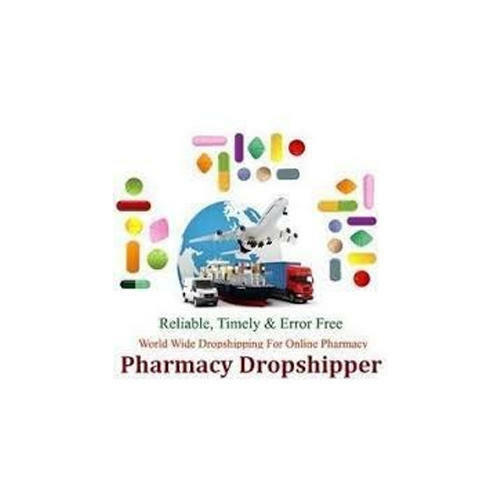 We are a foremost Trader, Wholesaler and Supplier of quality assured assortment of Pharmaceutical Medicines. The offered medicines are processed in adherence to global quality standards using quality assured chemical compounds and advanced processing technology at vendors end. In addition to this, the medicine range is highly demanded for longer shelf life, purity, precise composition and effectiveness.